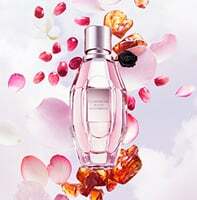 The new mysterious facet of Viktor&Rolf's Flowerbomb Collection. Spicebomb Night Vision turns a Viktor&Rolf classic into a lights-off game of seduction. a couture accessory and engraving. An haute couture inspired fragrance that fuels desire with an irresistible scent. Choose your intensity from the lightest to the most intense fragrance. An olfactory bomb of sensuality designed around night-blooming jasmine. Customize your bottle, exclusively on the Viktor&Rolf online boutique. 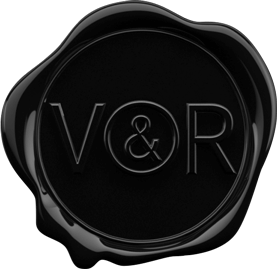 Meet the fashion designers and fragrance artists Viktor&Rolf. Fiery black spices and green fusing freshness meet an addictive twist. Find the nearest store to buy your favourite fragrances!